If you live in Alabama’s District 3 in East Alabama, and if you are growing tired of the current person holding the seat named Mike Rogers, tonight you can meet one of the opponents running for the seat. Mallory Hagan is from the Auburn area and has put her hat in the ring to win the seat. She will very likely win the Democratic nomination, and has a chance of winning the seat in November. I want to represent the people of this state because I want to be a voice for Alabamians that is clear and strong. I want to be a voice that sparks positive change. I want to be your representative from Alabama’s 3rd Congressional District this November. Mallory Hagan used to live in New York and even became Miss America in 2013. And was recently a news anchor for a Columbus, GA TV station. 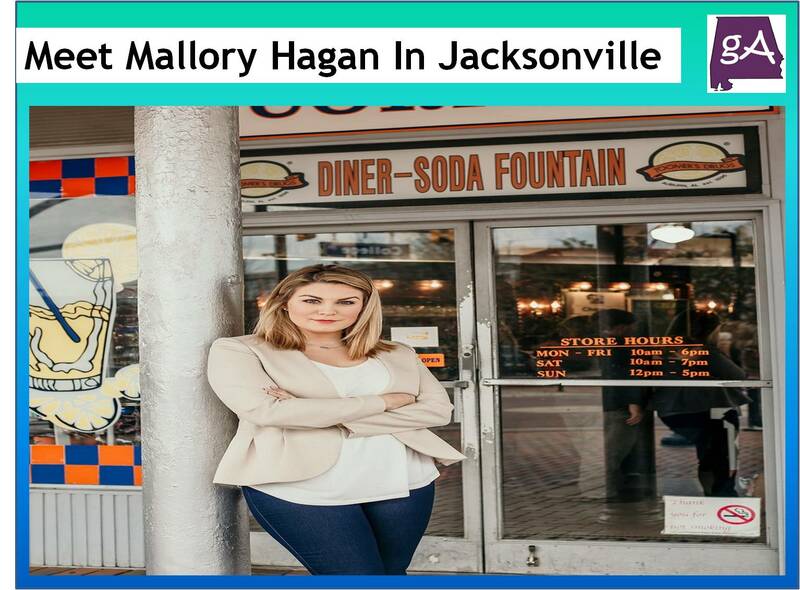 On Thursday, February 15th, Mallory Hagan will speak and hold a meet and greet at the Hampton Inn in Jacksonville starting at 6:00 pm. The event is free to attend! I would be there, but I have no car and have no transportation to Jacksonville and back from Anniston. I would like to meet Mallory Hagan though, because I lived in District 3 from Alexander City to Anniston most of my life, and not much as gotten better. This district needs a big change!